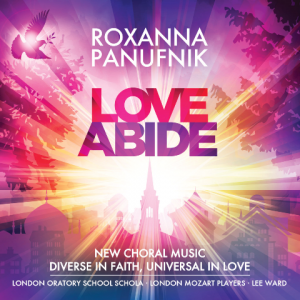 Love Abide is a CD of choral works by Roxanna Panufnik on the Warner Classics Label on the theme of spiritual love- celebrating music, texts and chants of a diversity of faiths. As part of the compilation, David conducts Exultate Singers performing Panufnik’s setting of the Magnificat and Nunc dimittis in which she combines the words of the canticles with the Latin words of the Ave Maria. The work was commissioned jointly between Exultate Singers and St Mark’s Episcopal Church in Philadelphia, USA. 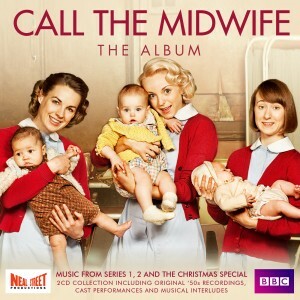 The CD was released on 5th February 2013 and is available from Amazon, Crotchet, and Sainsbury’s Entertainment. 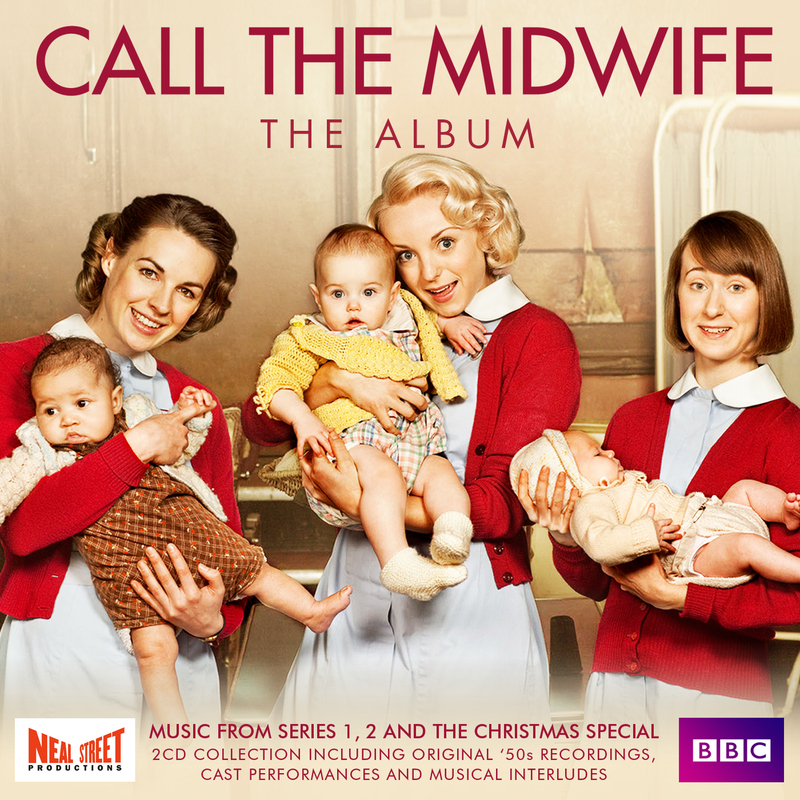 It is also available to download from iTunes.